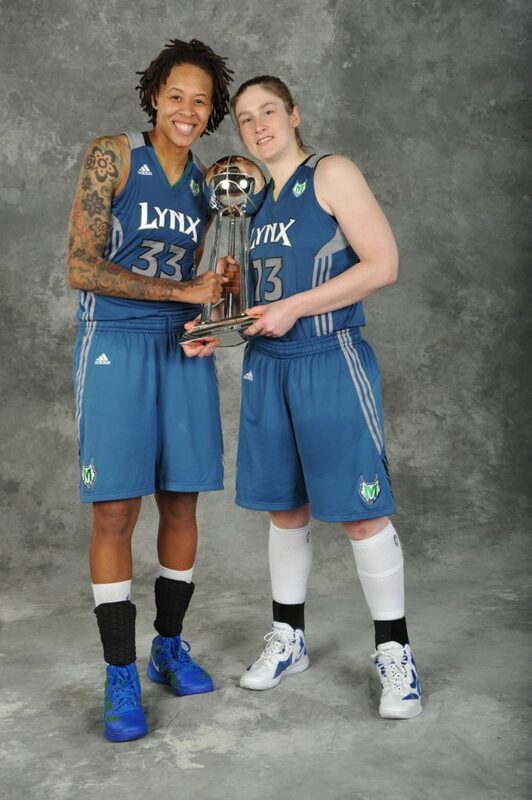 Lindsay Whalen is the epitome of a home-grown superstar. 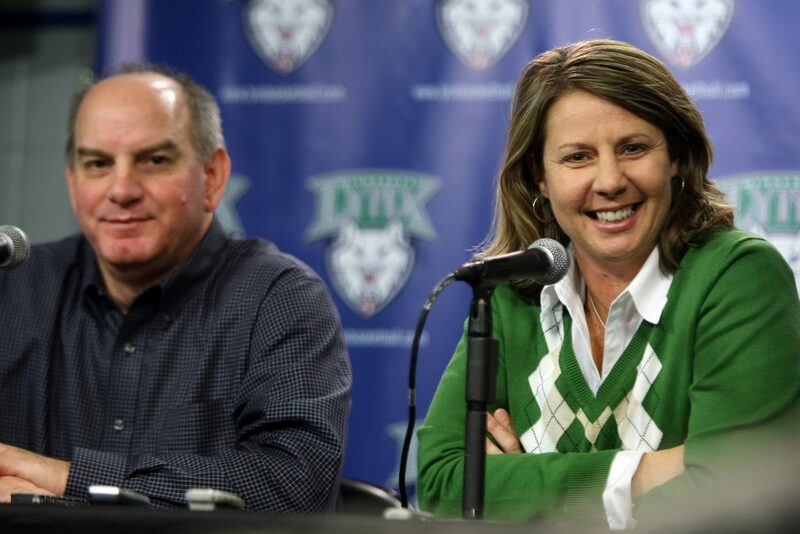 Today, Whalen is known as the point guard who led the Lynx to four championships over the course of seven years, but her Minnesota roots go much deeper than her time with the Lynx. 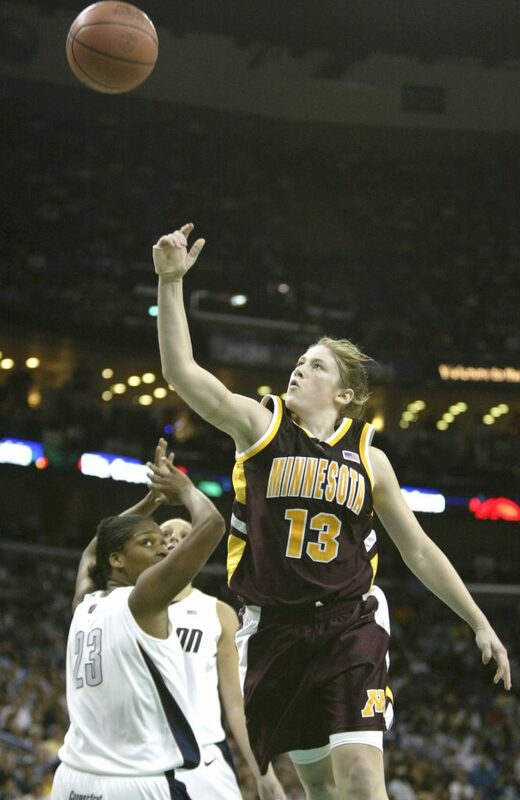 Whalen played high school ball in her hometown of Hutchinson, MN, before joining the University of Minnesota and leading the program to three-straight NCAA tournament appearances, so it is no surprise that when Whalen declared her intent to join the WNBA, there were many fans who wanted to see her in a Lynx uniform. In the 2004 WNBA Draft, the Lynx had the No. 6 and No. 7 picks. They would have loved to draft Whalen, but there was a problem: the Connecticut Sun picked higher than Minnesota, and they needed a point guard. The Lynx made some calls, but the Sun could not be talked into trading their pick. Connecticut made Whalen the No. 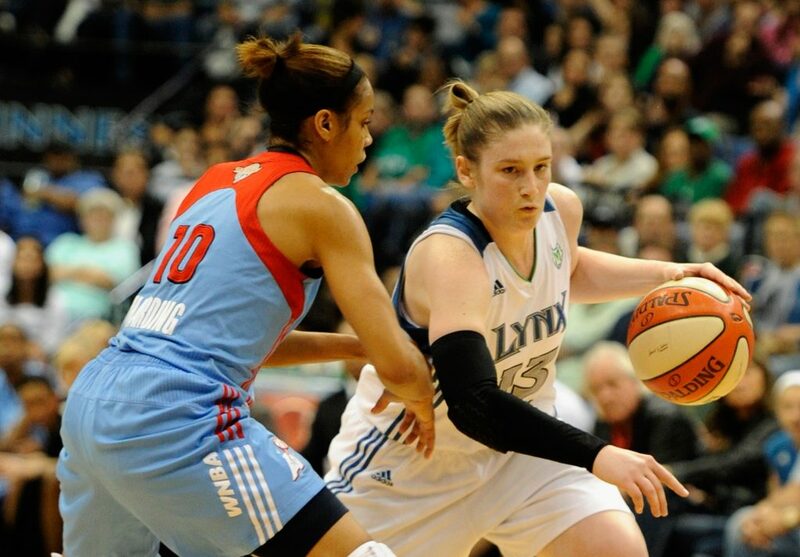 4 pick in the draft, and temporarily squashed the Lynx’s hopes of a Whalen homecoming. But the Lynx kept their eye on Whalen, and when the opportunity arose to bring her back to Minnesota, the Lynx went for it. On January 12, 2010, the Lynx sent second-year guard Renee Montgomery to Connecticut along with their 2010 first overall pick in exchange for Whalen and the No. 2 pick. Head Coach Cheryl Reeve and Executive Vice President Roger Griffith announce the acquisition of Lindsay Whalen from the Connecticut Sun. After the trade went through, coach Cheryl Reeve weighed in on the deal. For her part, Whalen was excited to return home, but even more excited about the winning potential of the Lynx franchise. She was right. Eight years later, the trade will go down as one of the most important moves in Lynx history. Whalen’s return set the stage for an unprecedented run of dominance for the Lynx, and she will forever be remembered as one of Minnesota’s all-time great athletes.